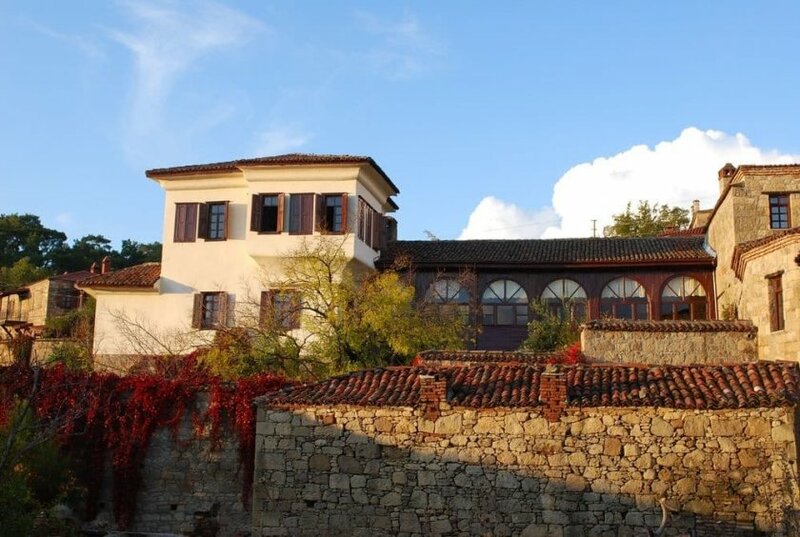 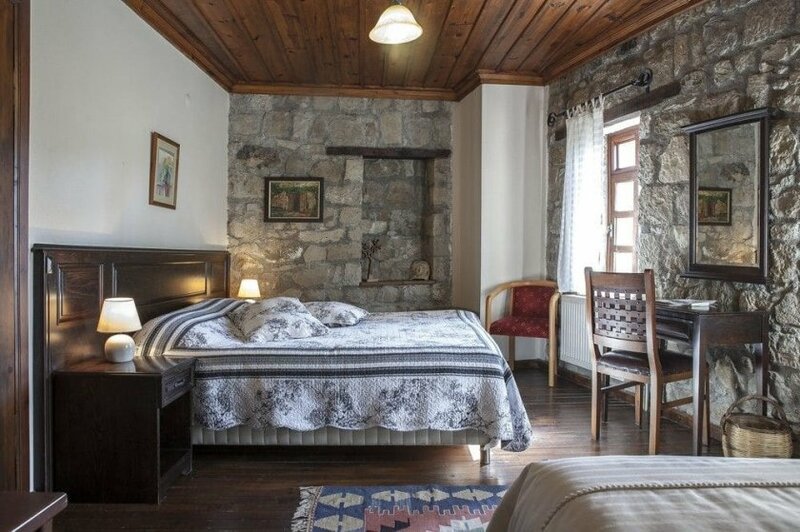 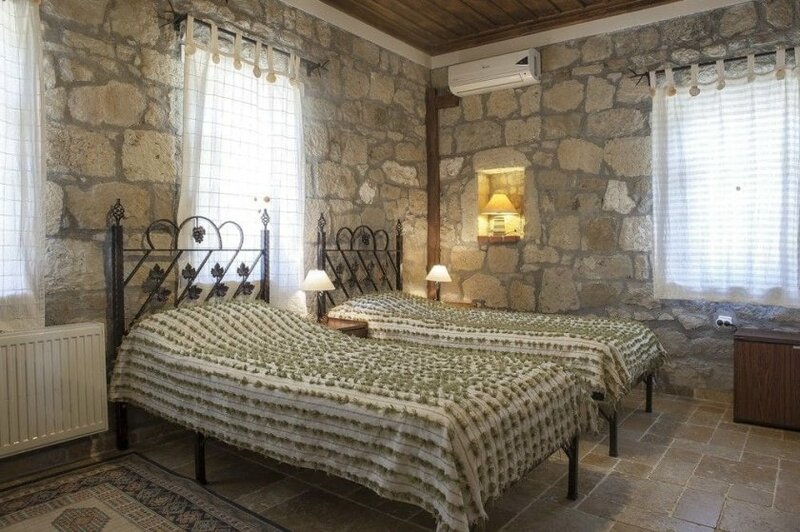 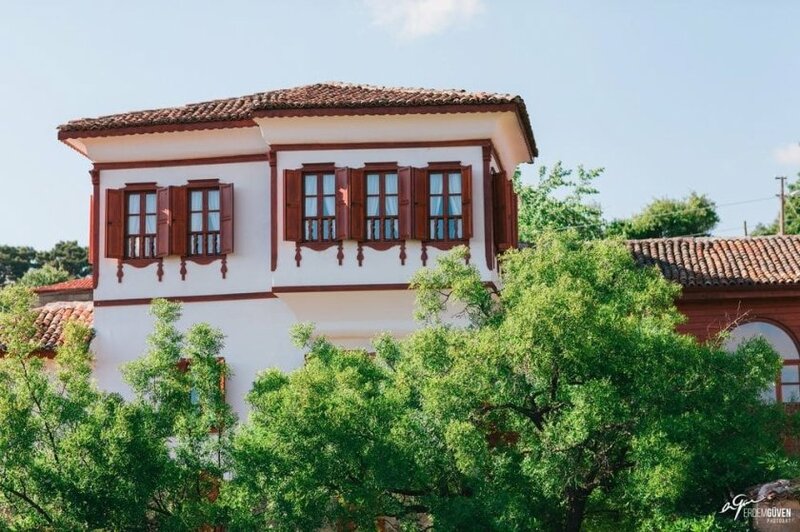 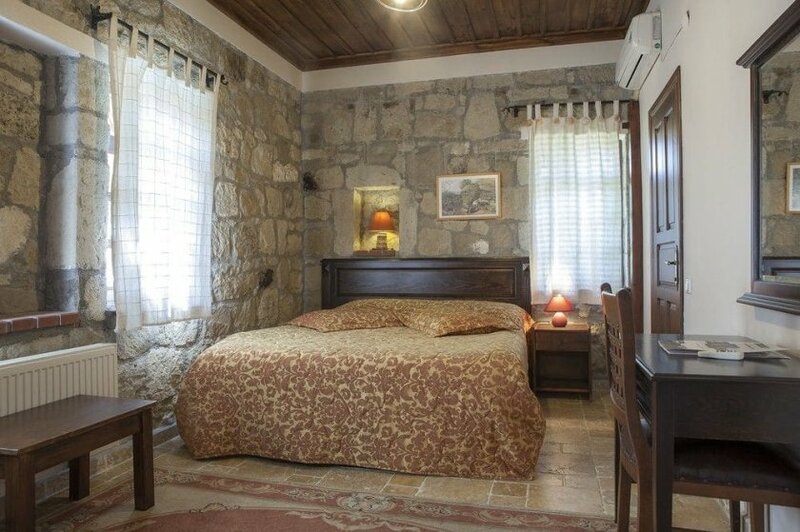 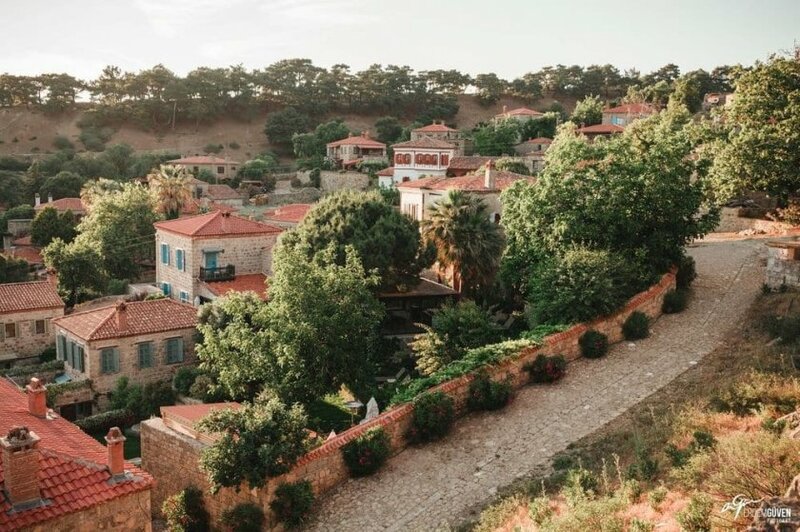 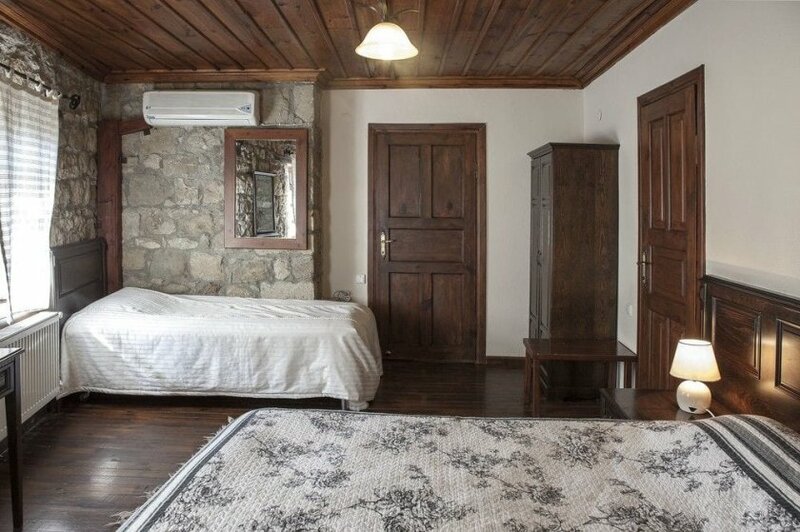 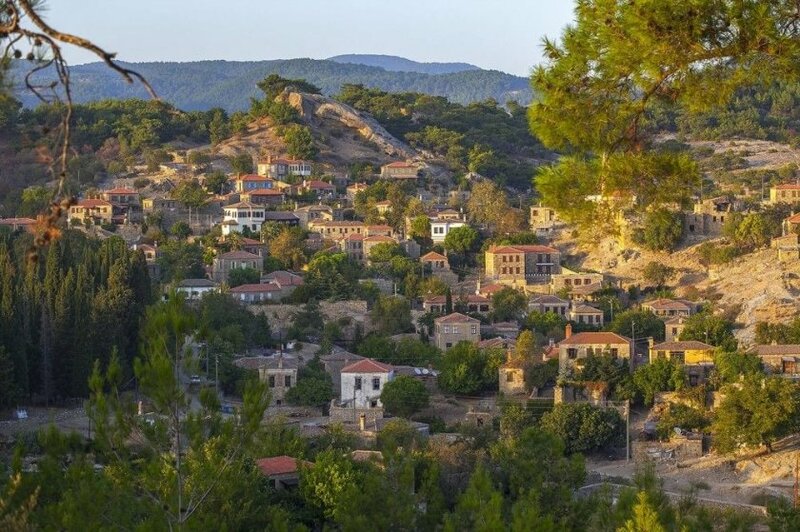 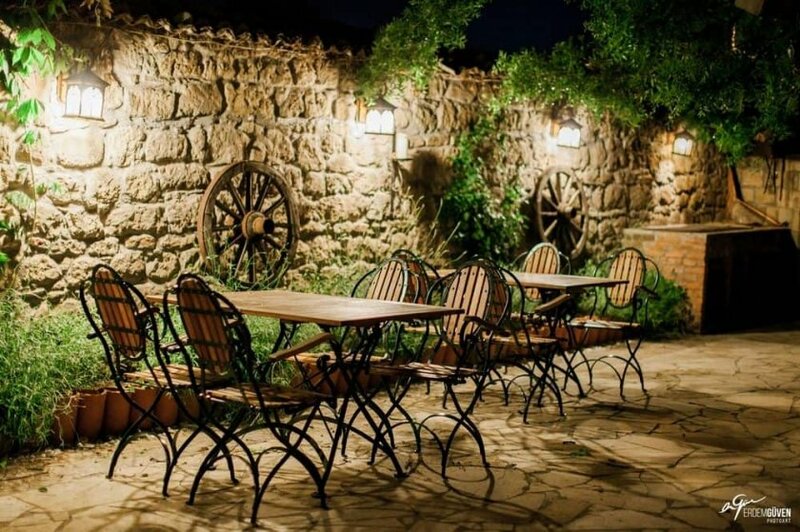 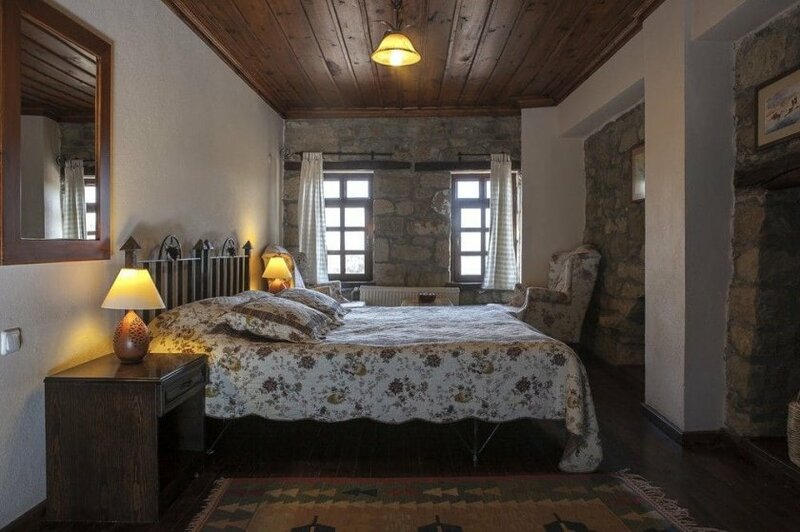 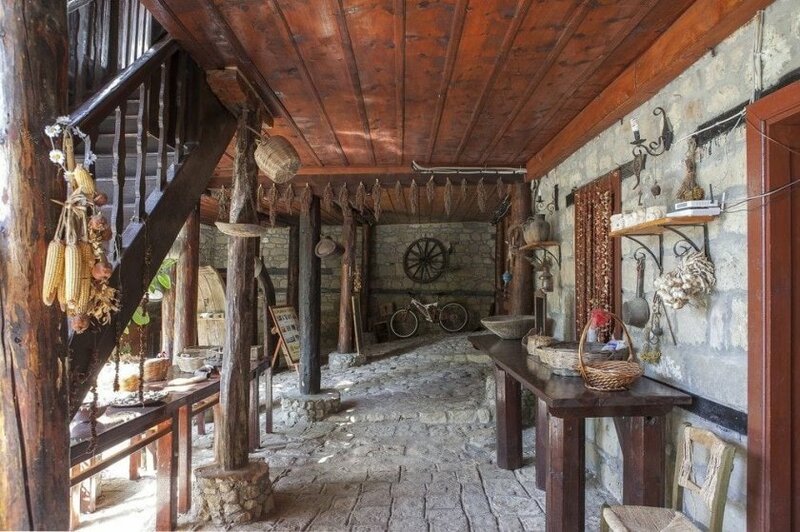 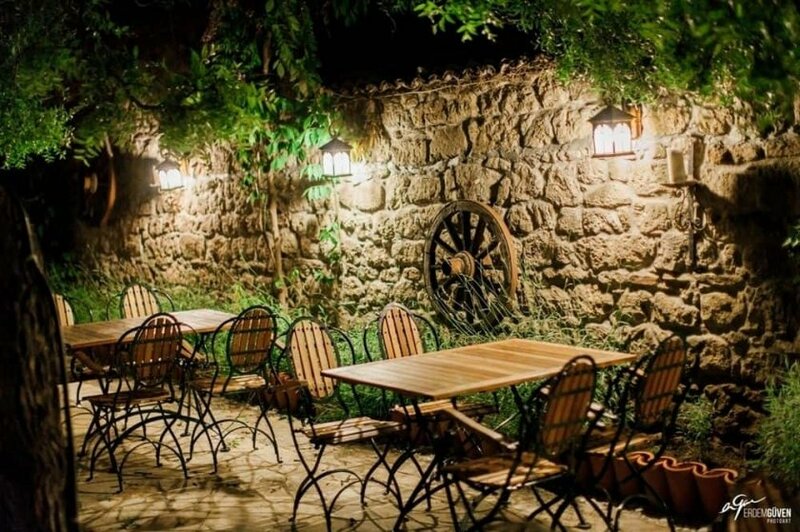 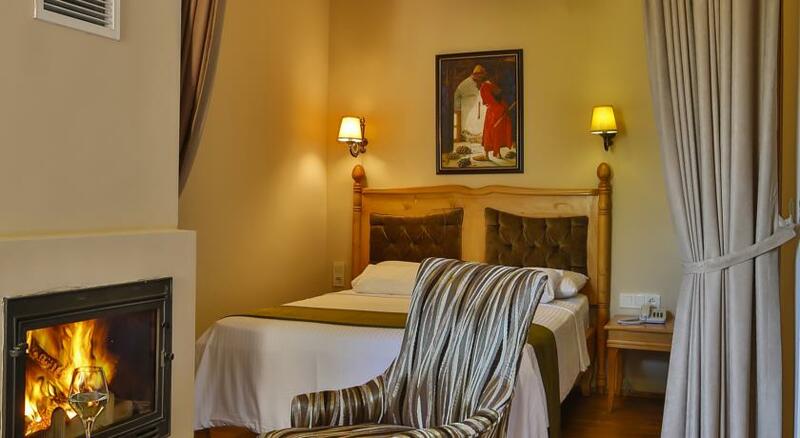 Hünnap Han is a 280 year old historical building opened as a hotel by the Bayraktar couple after 3 years of detailed renovation in the Adatepe Village, which has 1,000 years of history. 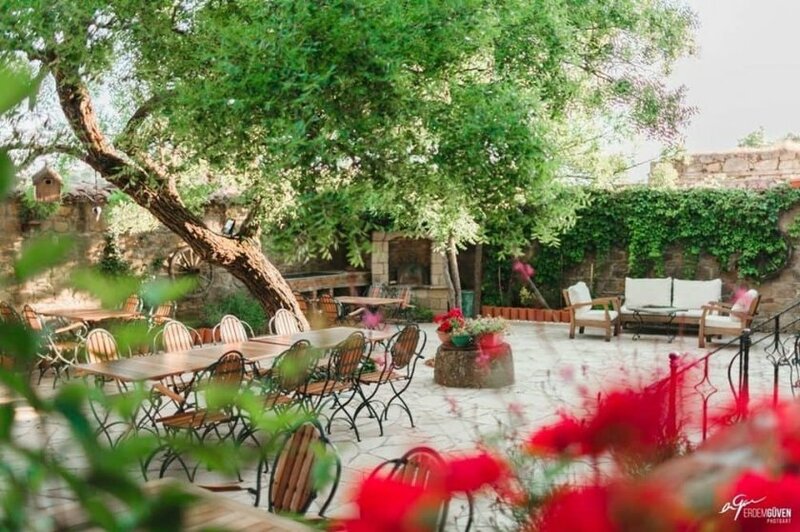 The old jujube tree that named the residence has witnessed so many wars, so many lives, and loves in this old village. 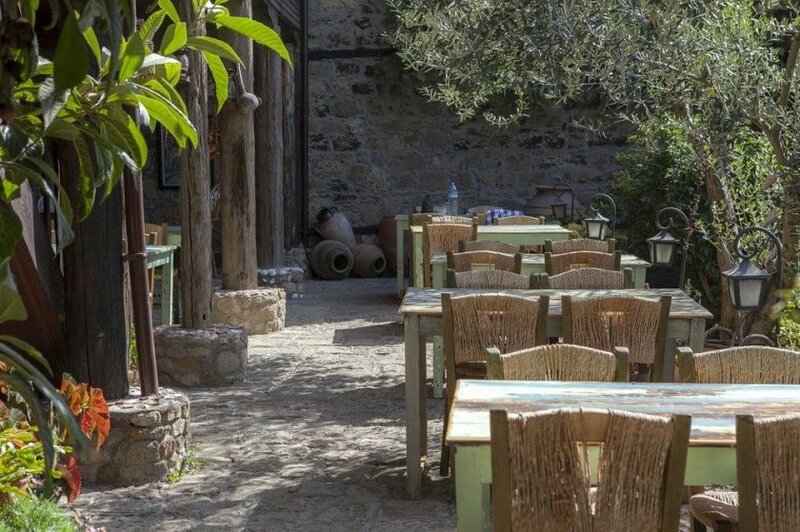 Hünnap Han is a matchless venue to rest, to listen to your inner voice and to get rid of your social and occupational tiredness. 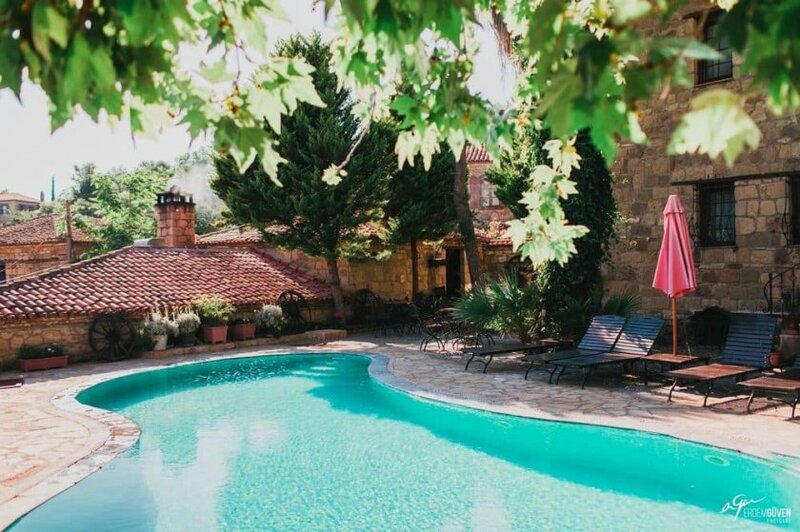 You can enjoy the swimming pool built in the palm building in the shade of the stone walls. 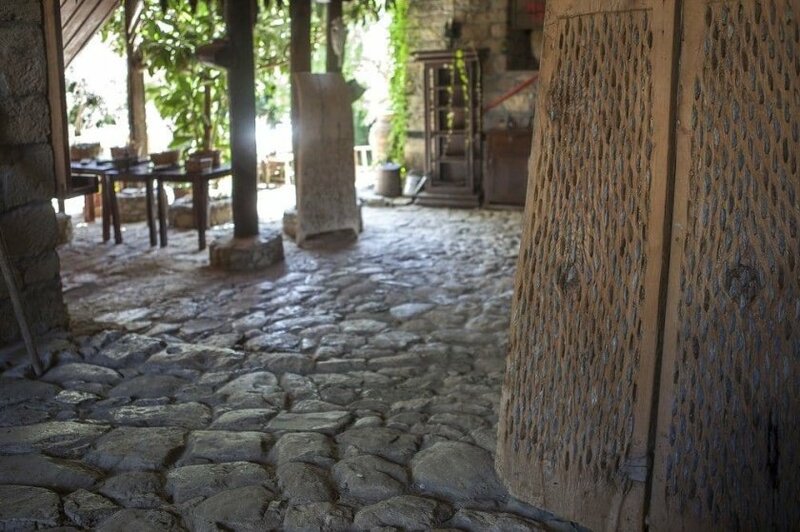 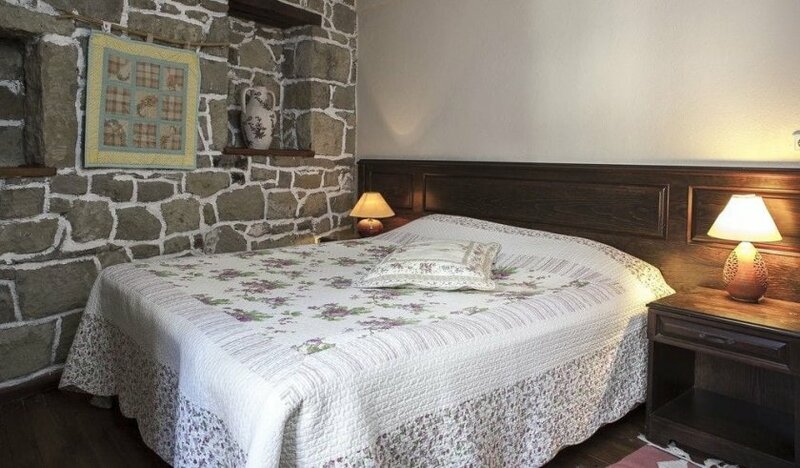 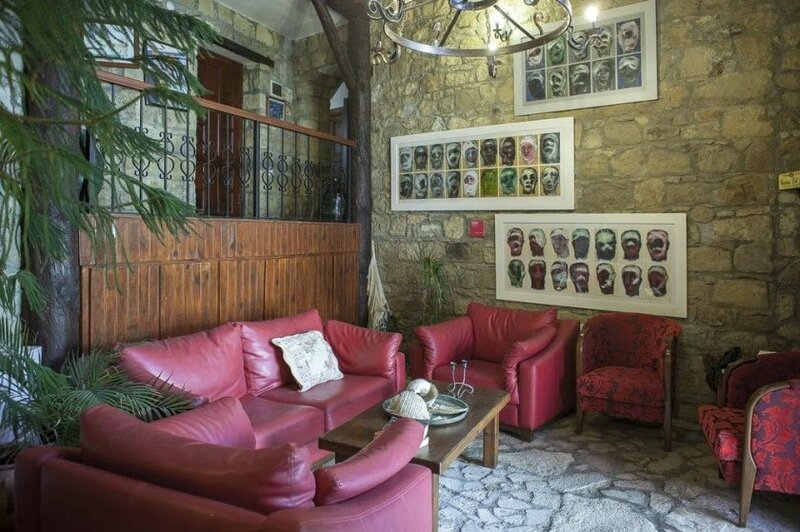 You can feel the past and be part of it by staying in this hotel in which each stone smells of history. 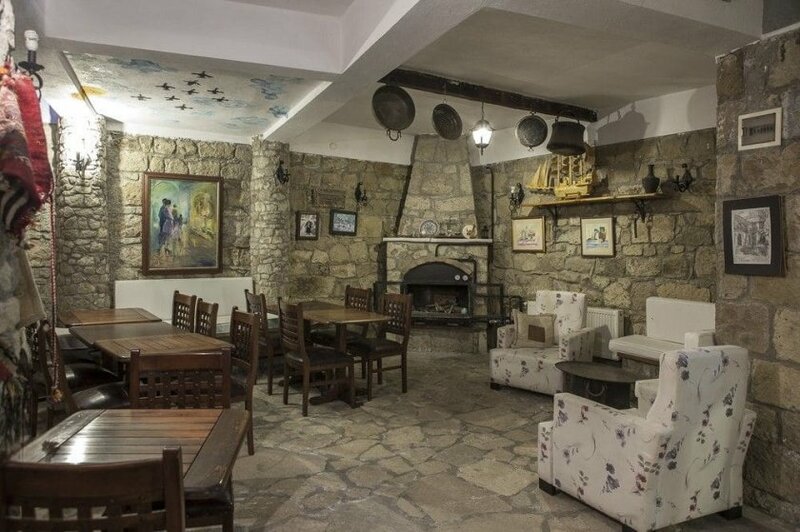 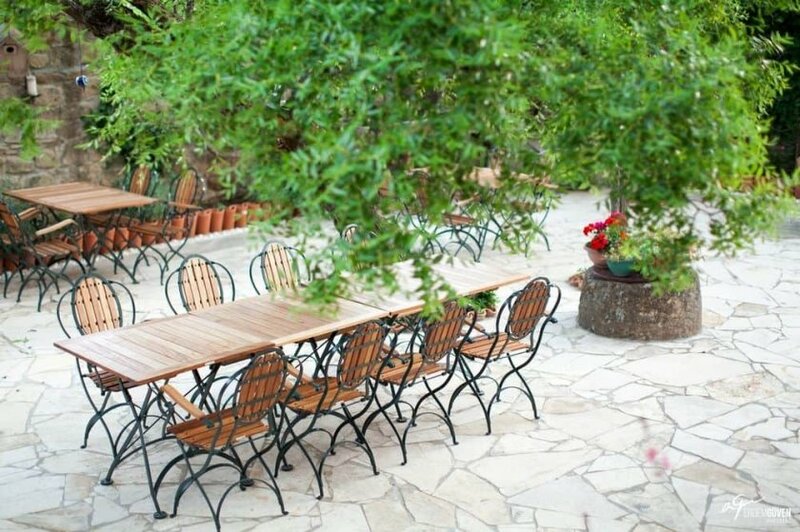 Of course you will also be delighted with the Aegean kitchen and the olive oil dishes.